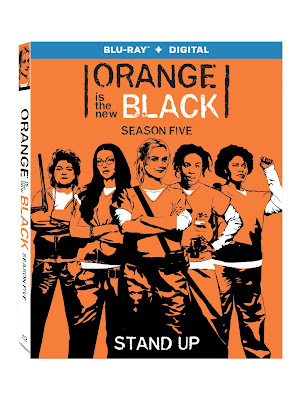 "Orange is the New Black" season 5 is out now on blu-ray and Thisfunktional readers will have an opportunity to get their copy for free. To enter you must be subscribed to my YouTube channel: Thisfunktional and follow instagram.com/Thisfunktional and email me your full name and mailing address and Tell us the funniest story you told the police to get off the hook? 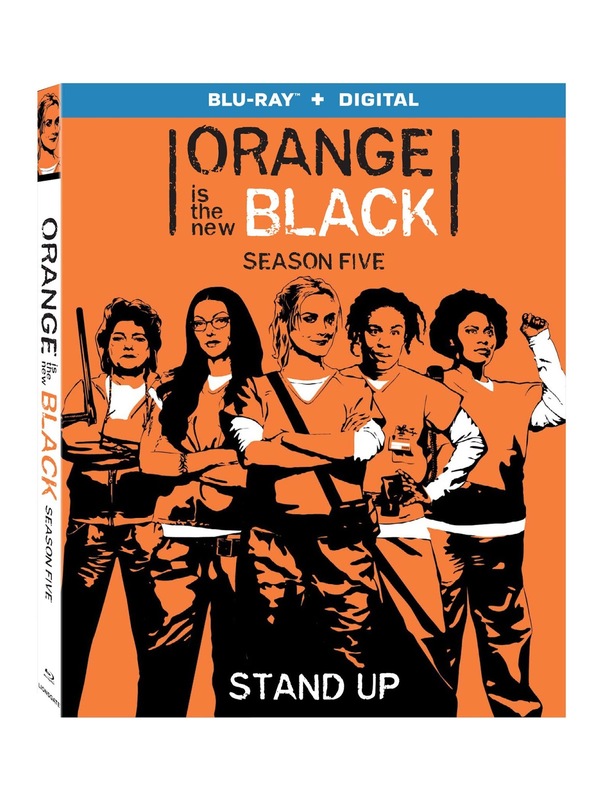 with the subject line #ThisfunktionalContest #OITNBS5 to Thisfunktional@Gmail.com. Disclaimer: Winners will be chosen. Contest runs to July. 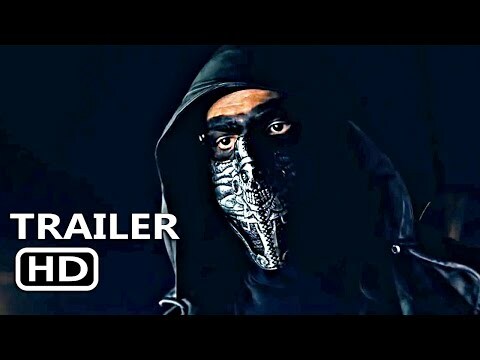 01, 2018 11:59 p.m. PST. No purchase necessary. Prize provided by MPRM Communications. Only open to the U.S., no PO Boxes or international addresses. Only one entry per household. Entries on behalf of another person will not be accepted and joint submissions are not allowed. We will not accept entries of contestants who have claimed a prize in the last 6 months.